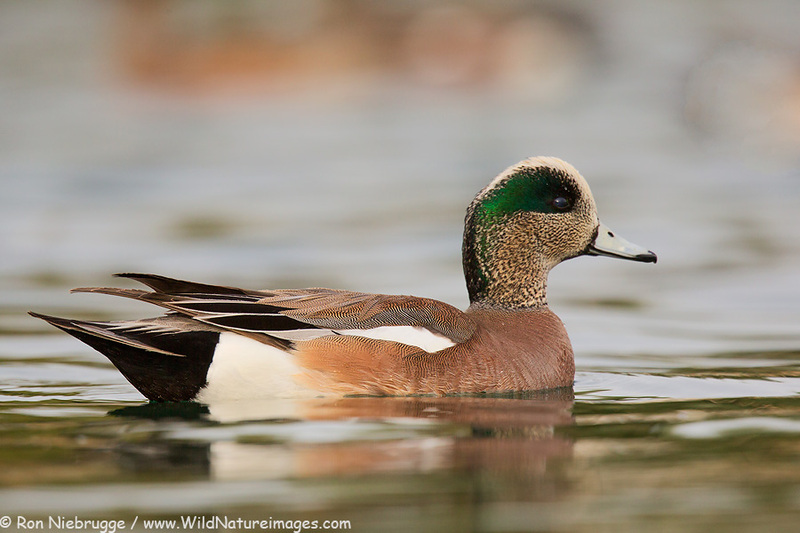 An American wigeon last night in Borrego Springs, California. 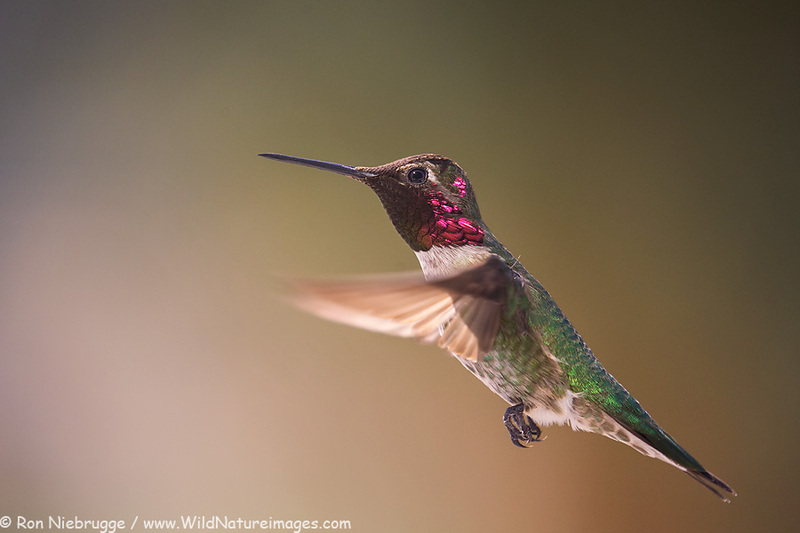 Off this morning to attend the Friday sessions of the North American Nature Photographers Summit – maybe I’ll see some of you there? A male Anna’s Hummingbird in our campsite yesterday. They also have a nest in our campsite, but this guy wouldn’t know anything about that – the female builds the nest, raises, feeds and cares for the young. Canon 5D III, Canon 100-400 II, at 400 iso, 1/1250 at f/5.6, iso 1250. Anza-Borrego Desert State Park, California. Backlit by the sun, front lit by light reflecting off RV window. Think I just met the world’s smartest White-crowned Sparrow! We had a red ant colony at our last campsite, and as you probably know, these little guys are impressive to watch as they are able to haul relatively large loads of food on their backs, and carry them long distances back to their holes. Well one particular White-crowned Sparrow figured this out and would just stand near the opening to the colony and pick the bits of food off the backs of the unsuspecting ants! He did it over and over. Sometimes it would get the ant too, they most not taste too good as the sparrow would quickly spit it out, and then pick up just the piece of food. It was entertaining to watch, and fascinating to see such a small animal develop a learned behavior. 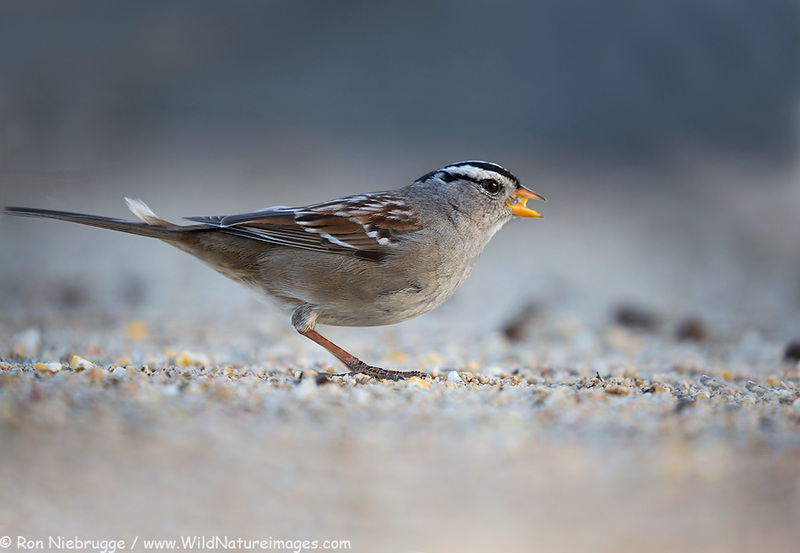 Unfortunately I didn’t capture any images of the interaction, this is a White-crowned Sparrow in camp last night. Coyote Canyon, February 13, 2015. Update: Here are the latest conditions for Anza-Borrego wildflowers along with the latest hot spots. A steady dose of 80 degree temps is really speeding up the wildflower bloom. A week earlier, this was just a bunch of green plants. Now, there is a fair amount of blooming Sand Verbena, along with a number of other species. So far, it looks to be a pretty good year for Sand Verbena and Desert Lily, and maybe not as good for other photographer favorites like Desert Gold and Brittlebush, although it is still early. 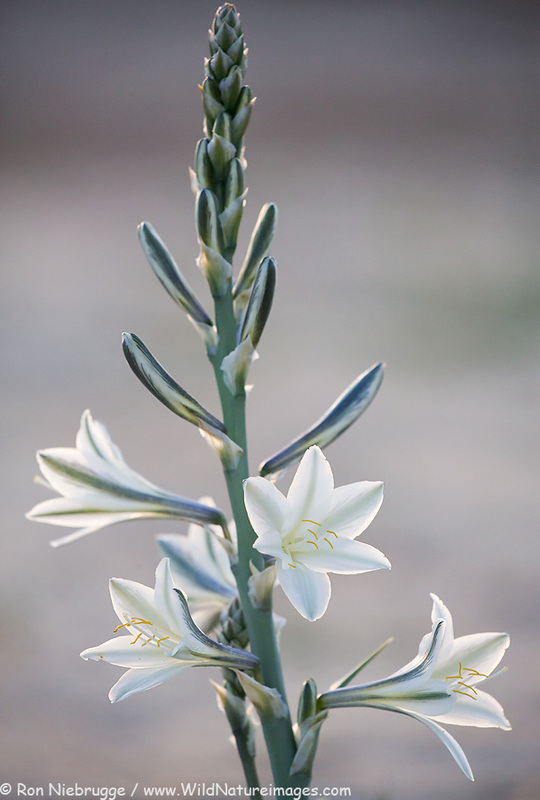 Desert Lily from last night in Anza-Borrego Desert State Park, California. 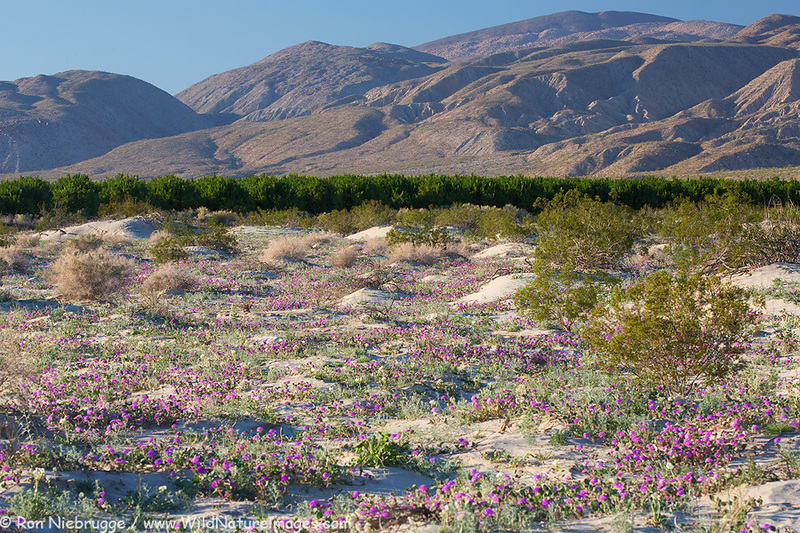 I have two bits of good news regarding the desert wildflower bloom in Anza-Borrego. First, not only are there lots of wildflower plants popping up all around – some areas are really green, but there are actually a few wildflowers already blooming as you can see from this desert lily photographed yesterday. I have also seen patches of sand verbena as well. But, there are very promising looking areas, I think in a few weeks it could be a good year – maybe not a great year, but certainly much better then the last three. Maybe it is because the plant is easy to recognize, but I’m seeing lots of desert lilies in particular – one of my favorite desert wildflowers. On top of that, it rained most of the night late last week, so that will only help, that is as long as things don’t get too hot. The forecast is for highs in the uppers 70’s, low 80’s for the next week, as long as we avoid the 90’s I think we are ok.
What is the other good news? The lack of Sahara Mustard! Articles in the local newspaper speculated last year that three years of drought should have killed off the seed bank of this highly invasive species, and so far, that seems to be true! Anza-Borrego Desert Natural History Association wildflower outlook. Even the Park Ranger who I obtain my workshop permit from thought it could be the best year in many years – baring a hot spell. So fingers are crossed, I’ll keep posting updates here. I still think the best bloom won’t be for a few more weeks and will go well into March. The upcoming warm weather might speed things up a bit, in fact, the Swainson’s Hawks have already begun their migration through the area – the earliest this has ever been recorded. 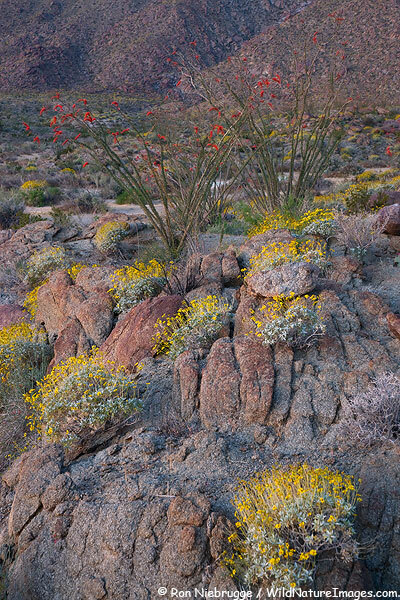 Chuparosa wildflowers and Indian Head mountain, Anza-Borrego Desert State Park, California. We have decided to add an additional weekend photography workshop in Anza-Borrego Desert State Park in Southern California this Spring. I have been teaching a couple of workshops a year each winter for many years now. There is lots to see and do there with and without the desert wildflowers, although the flowers are always a bonus! Hopefully this year we will have some wildflowers. Late last summer, Anza-Borrego was about the only area in California that received a good rainfall – as did much of Nevada and Arizona. Since then, a few more storms have dumped rain in the area leaving me some reason to have optimism. But even without wildflowers, there is plenty to see and learn – let me know if you have any questions, otherwise follow the above link for more details. The last two years have been very dry, but a heavy rain in August, a little rain last week, and possibly more this week give me hope for some wildflowers this year! Although, even without wildflowers, there is still plenty to see and photograph. Update. Well that was fast – minutes after posting this, the last two spots filled. If you are still interested let us know – if we have enough interest, (and rain could do it) we will add a second weekend. Unfortunately there was a large increase in my Park fees, so we need a few people to make it viable. Thanks! My before and after images were used in this PBS show on the mustard invasion in Anza-Borrego. It will be interesting to see what happens this year – especially if it is a wet El Nino year. There was speculation in the local paper last winter claiming that the mustard can not survive 3 years of drought, and last year, being the third extremely dry year in a row may have killed off the seeds. I hope! 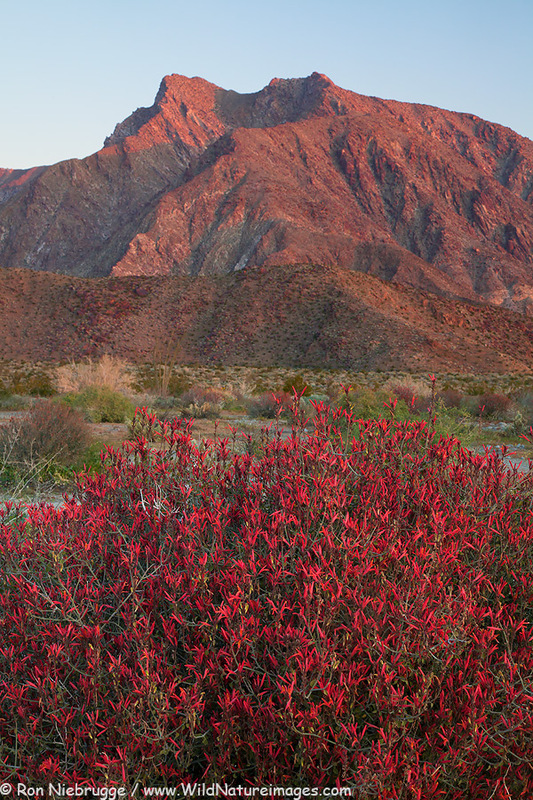 Here are more photos of Anza-Borrego Desert State Park in Southern California.